Individual telephone booths where customers can place as many calls as they wish, to any location. This quality service offers all the privacy and comfort you deserve. Individual PCs with Internet access for your online needs. This quality service offers all the privacy and comfort you could wish for. The VAT refund service, provided by Planet Tax Free, Innova Tax Free and Global Blue, allows visitors living outside of the European Union to claim a percentage of the value of VAT (Value Added Tax) refunds on items purchased and carried in their baggage. 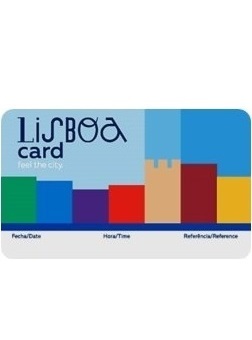 This service is provided by Travel Tax Free and Innova Tax Free at the Lisbon Airport (Central Hall, South Pier – gate 15, at the Faro Airport (Arrivals Hall) by Planet Tax Free, and by Planet Tax Free and Innova Tax Free at Funchal Airport (Arrivals Hall). Benefit from outstanding international call rates and talk for longer with family and friends in Africa, Asia, Europe or the Americas.